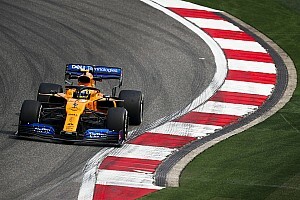 Formula 1 drivers have been told by the FIA that if they do make two separate defensive moves in the same direction in the future they could be punished. In the wake of Sebastian Vettel’s double block of Lewis Hamilton as they battled for position in the Russian Grand Prix, the incident was brought up in the drivers’ briefing in Japan last weekend. There, Hamilton wanted clarification about whether or not drivers were allowed to move twice in the same direction and escape sanction – as he felt that Vettel’s actions were not acceptable. The FIA has long made it clear that if a driver changes direction more than once in a bid to defend his position, then he will be investigated by the race stewards for a breach of the rules. 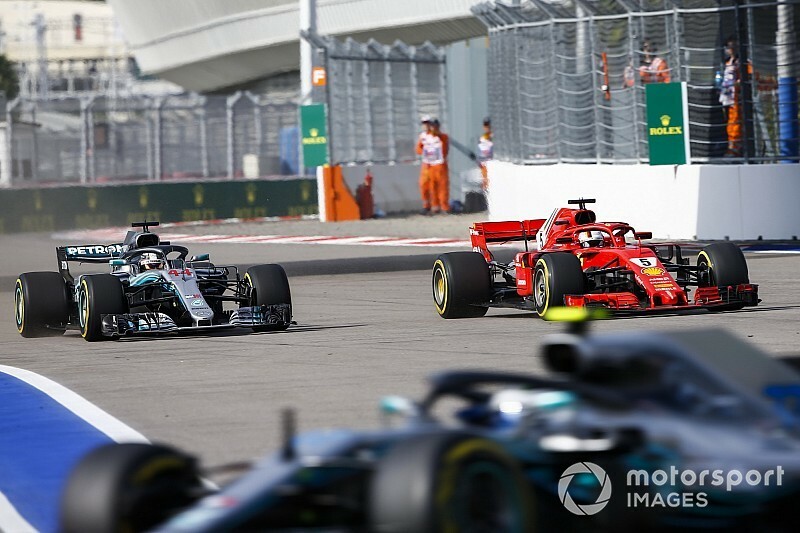 In Russia, Hamilton felt that Vettel moved twice – once to initially close the door and then again later to leave his Mercedes rival with nowhere to go. 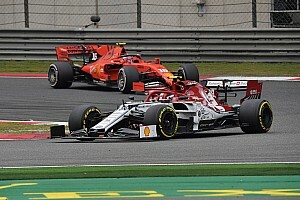 F1 race director Charlie Whiting has maintained his belief that Vettel’s actions could not be viewed as two separate moves because they were in the same directon. 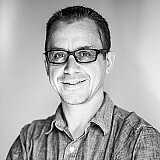 But, he has now explained to drivers that in the future moving the same way may not necessarily be allowed if there is a time gap between the actions. 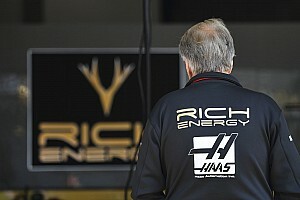 “The rule about two moves is traditionally about making a move one way and then making a second move the other way,” said Whiting, when asked by Motorsport.com about the outcome of the discussion in the drivers’ briefing last weekend. “I think everyone felt that that was what was generally understood by the rule, but I must say that when I first saw the incident in the race in Russia I thought the same: he [Vettel] has moved twice when I saw it from Lewis’ onboard. “But when you look at it from track cameras and a forward shot when they are coming towards you, it is much less clear: that it looks like one move with a hesitation. Whiting is clear now though that if a driver makes a second move in the same direction, with a pause in the middle, then that will be treated as a breach of the rules. “What I did clarify to them is that if a driver does two moves in the same direction, that is the same as doing one in either direction,” he said.